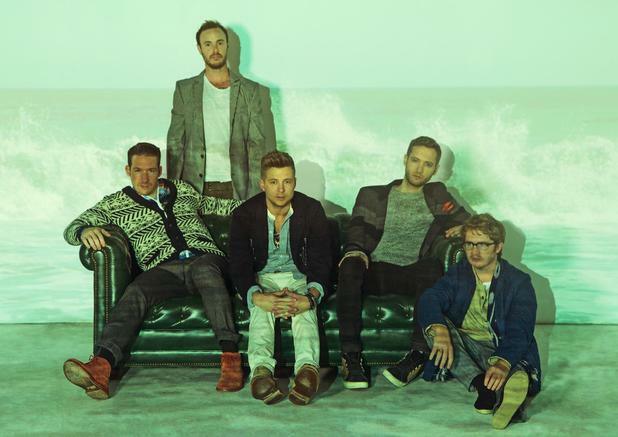 American pop-rock band OneRepublic are back with their incredible new track ‘Love Runs Out’, which will be released in the UK on August 3rd. The track was originally intended to be the first single on the group’s third album Native, but the release was delayed due to the track not having a chorus written. 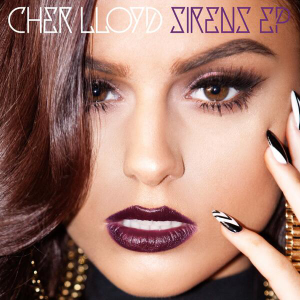 But the wait has been worth it as the track is incredible and released just in time for the Summer! If you’ve been keeping up to date with our amazing Playlists of the Week, you would’ve seen this incredible track included in a Playlist back in June! ‘Love Runs Out’ is completely different to the incredible tracks that this chart-topping group have released before and yet it’s just as incredible and catchy as those tracks that we’re sure we’ll be blasting it for a while. The track’s pace reminds us heavily of Kanye West’s track Love Lockdown, however, singer Ryan Tedder brings a touch of uniqueness with his incredible vocals, which makes this track a touch more addictive to listen to it on repeat! The tune has a minimalistic, 70s rock and soul vibe driving the track with Tedder showcasing the vocal acrobatics that have made the group a popular household name. 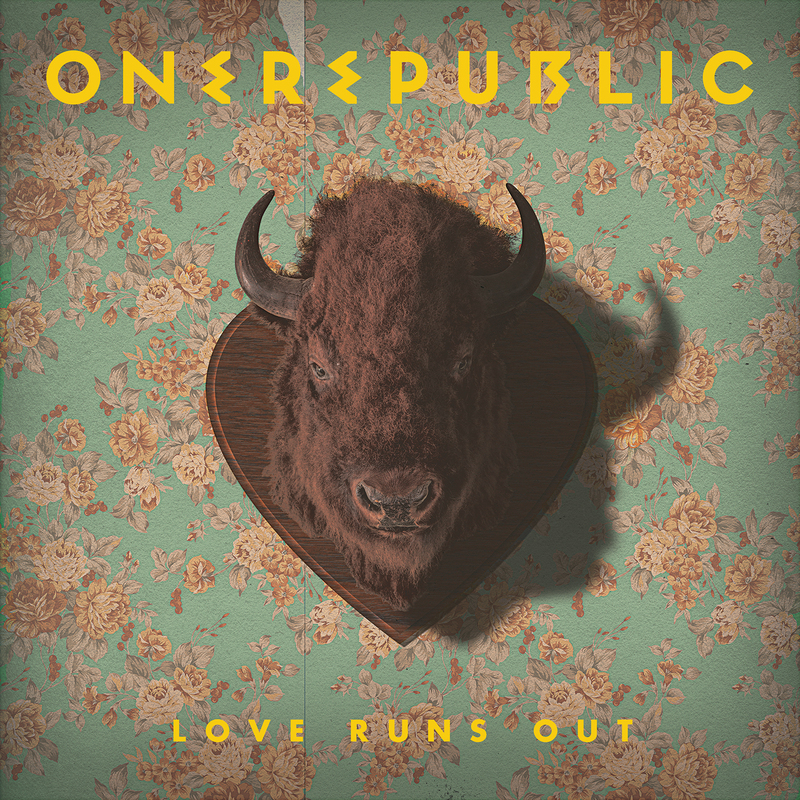 ‘Love Runs Out’ is the perfect track for OneRepublic to debut a new sound to their audience as it will no doubt be successful! The group are incredibly talented and we believe they will reach great success with their newest track and we wish them all the best! ‘Love Runs Out’ is available for pre-order and is out August 3rd! 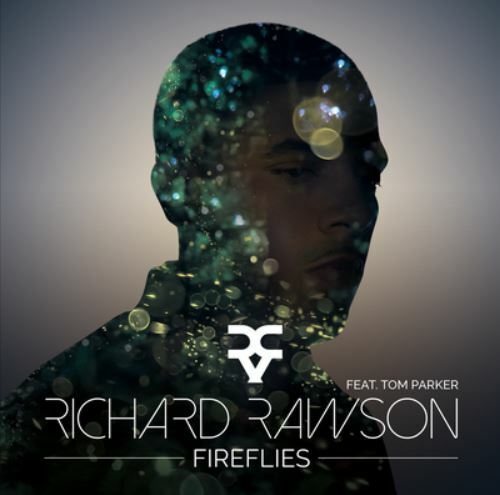 After the disbanding of N-Dubz and an eye opening life style change – Fazer aka Richard Rawson is back with his debut solo single – Fireflies, under his own name, producing the music he always wanted to make. Rawson’s rap is insightful, personal and alongside the melodic piano undertones gives us a look into the stars past; the highs and the lows, whilst likening his journey to that of a firefly, which leaves you wanting to keep listening to find out more. Fireflies has an extremely catchy and memorable chorus which is sang by ex- The Wanted hottie Tom Parker and is his first solo appearance after the band announced an extended hiatus earlier in the year. Tom’s strong vocals bring something that little bit different and exciting to the song, especially as it’s not a collaboration we would have naturally expected, where Tom’s AD-Lib (Improvisation for those who aren’t musically tech-savvy) near the end of the track leaves the audience on a high. The video is a great addition, showing the light and shade in the song compared to the feelings of the artist and is perfectly executed to portray the strong message of the song. Fireflies showcases both artistes versatile, solo talents and is a great track that us Brumoters Love! You can also pre-order the track on Itunes. After gaining a number one position in the UK charts with their debut single ‘Me & My Broken Heart‘ and holding a small number of shows across the UK, Rixton have announced their first UK headline tour! 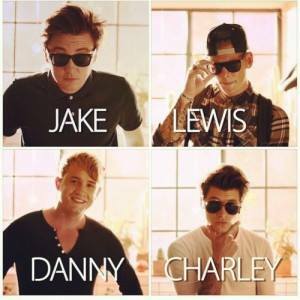 Fans of the talented group will be able to see the lads perform at a number of live shows across the UK, including a show at the Birmingham O2 Academy2 on October 23rd! 22/10 – Oxford, UK//O2 Academy2. 23/10 – Birmingham, UK//O2 Academy2. 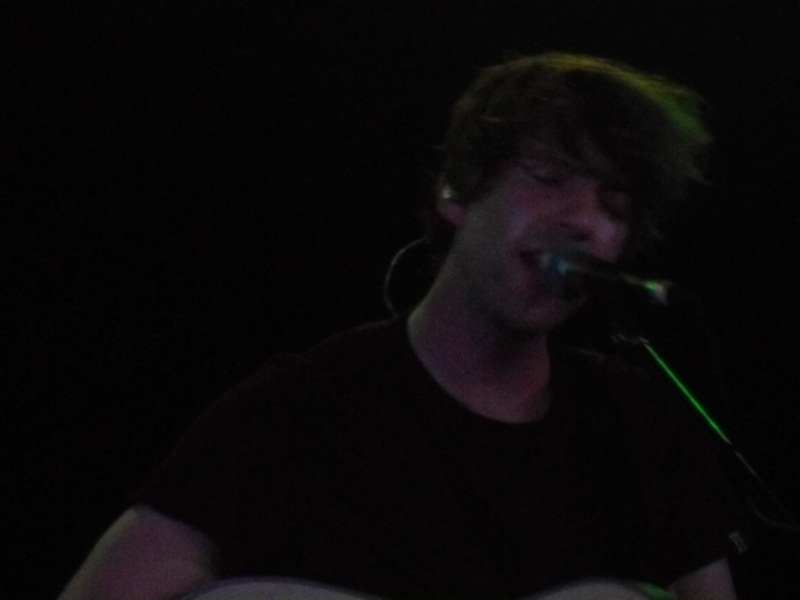 24/10 – Leicester, UK//O2 Academy2. 26/10 – Manchester, UK//O2 Academy2. 28/10 – Nottingham, UK//Rescue Rooms. 29/10 – Leeds, UK//Cockpit 1. 30/10 – Newcastle, UK//O2 Academy2. 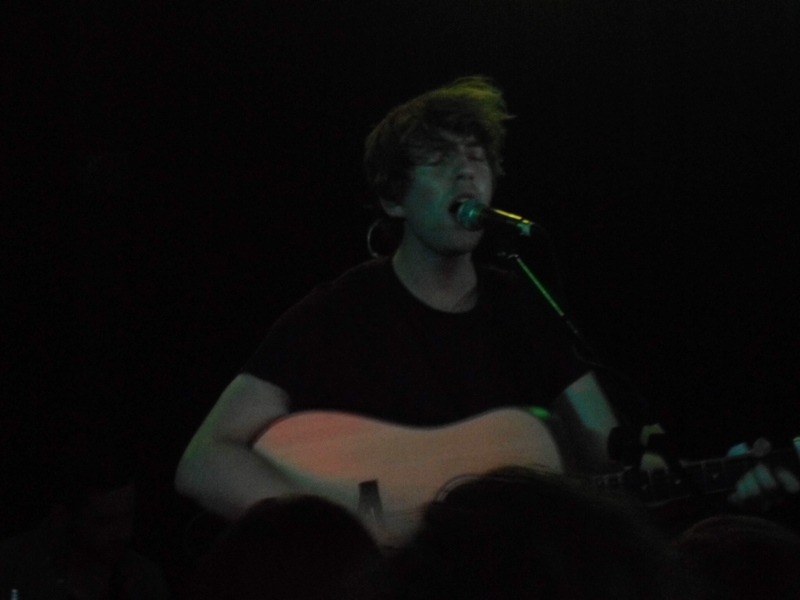 31/10 – Glasgow, UK//Oran Mor. 2/11 – Sheffield, UK//O2 Academy2. Make sure to get your tickets NOW as they are currently available and expected to sell fast!